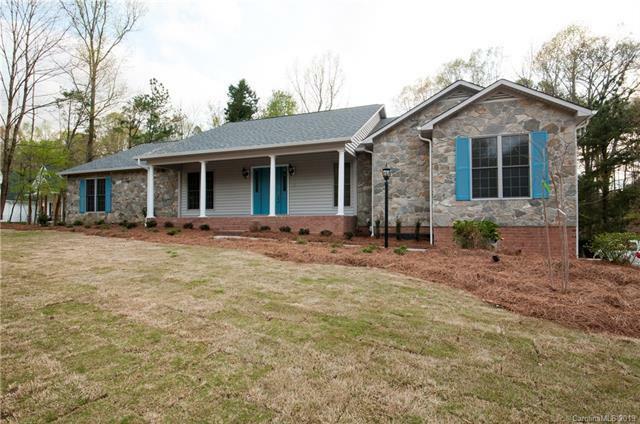 Spectacular home in Hickory Estates with easy access to 521! Kitchen features large work island, new cabinetry, granite countertops and Subzero fridge and stainless appliances are like new. 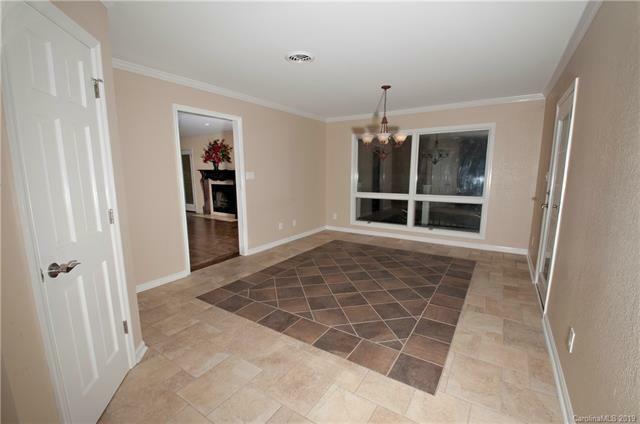 3BR on main level and downstairs BR could be used as a second master or in-law suite! Gorgeous new tile shower with bench in master BA. 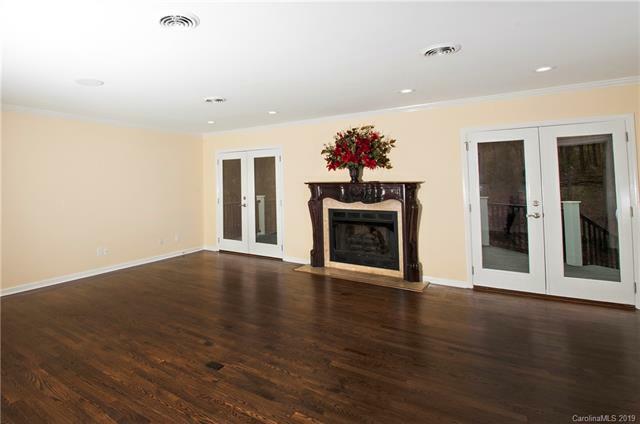 Fully finished basement with billiard room, great room, bonus room and a huge office! Large fenced in yard, in-ground pool, pool house with bathroom and wet bar. Multi room audio system and intercom, this home is perfect for living & entertaining! 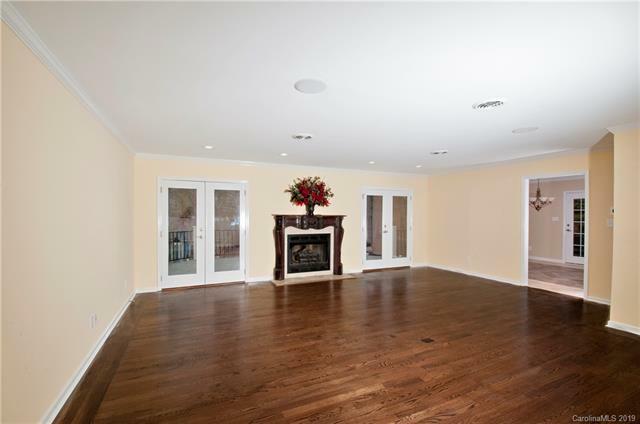 Lots of storage, freshly painted, hardwoods re-finished; garage with workshop, the possibilities are endless! Screened in porch, easy to show! Don't miss out on this one!